Sarcoma is a term and a disease poorly understood by the public. There is some knowledge about osteosarcoma, known as cancer of the bone, comparable to leukemia, called cancer of the blood. 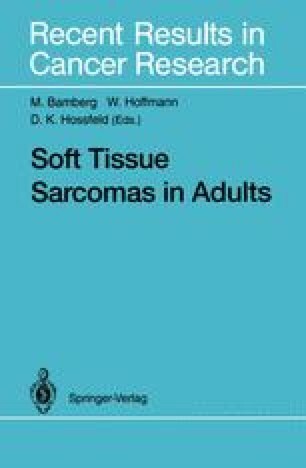 In the mid-nineteenth century, Rokitansky applied the term “sarcoma” to benign tumors; however, all malignancies “should be called cancers” (Hajdu 1979).